Season 8 of Fortnite is only a few weeks away, and fans have been anticipating new items, Battle Pass, and rumored changes to the map. Epic Games officially announced that the end of Season 7 will be on February 28, along with the addition of 'Overtime' challenges which will allow players the chance to earn and free Battle Pass for Season 8. 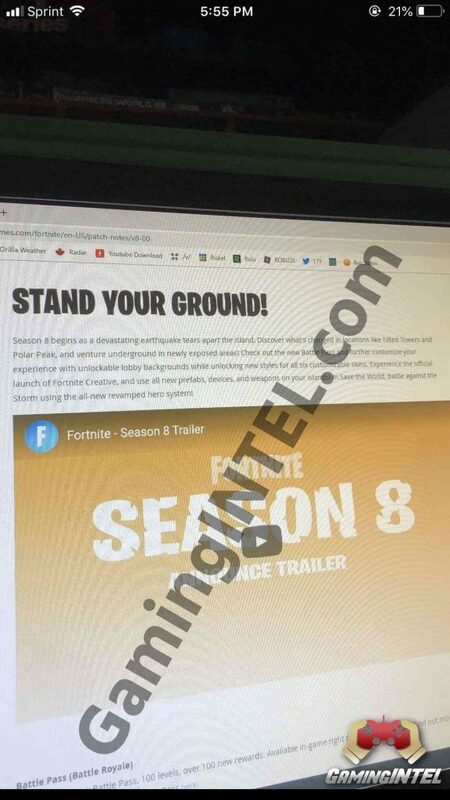 The image above is a leak and should not be considered an official. 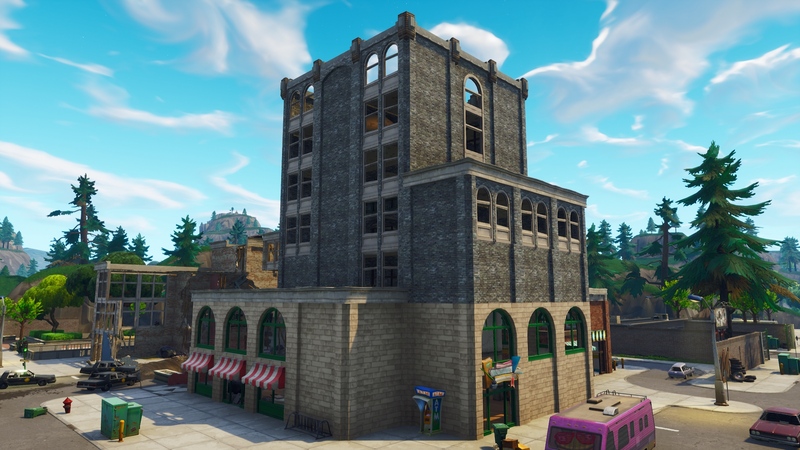 “ Experience the official launch of Fortnite Creative, and use all new prefabs, devices and weapons on your islands. In the World, battle against the storm using the all-new revamped hero system! " 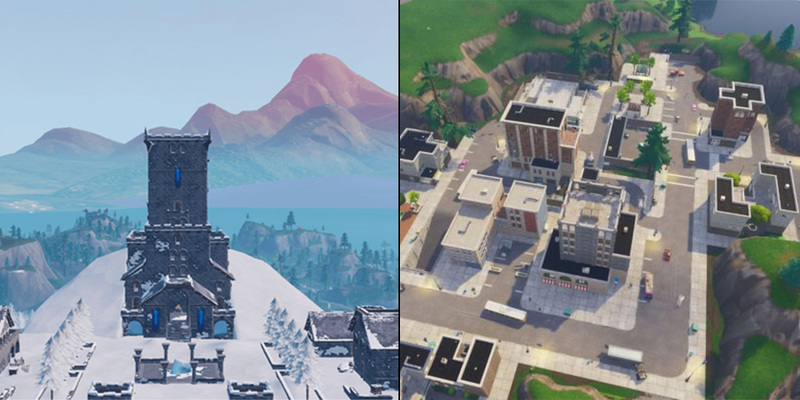 If the leaks by GamingIt turn out to be correct, then the Fortnite map will be seeing historic changes in Season 8!